The public comments collected by the NC Senate Committee on Judicial Reform and Redistricting, regarding legislative attempts to rig the court system for partisan gain, have been overwhelmingly opposed and critical of the Republican power grab. 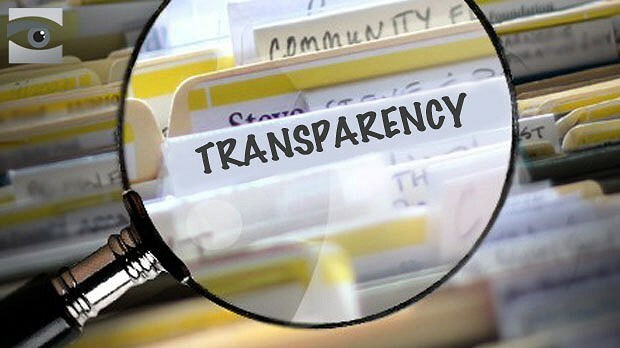 Initially, Republicans refused to release the comments and for more than a week ignored the open records request made by ProgressNC. Of the 1,025 comments collected by the committee between December 12 and January 9 and released today, only three were positive toward the General Assembly’s plans to gerrymander court districts and eliminate judicial elections altogether. The rest of the comments were overwhelmingly negative, ranging from disapproval of the committee’s lack of transparency to comments arguing that a legislative body elected using unconstitutional districts shouldn’t be allowed to pass new laws at all -- much less legislation making it easier for the majority to keep their stranglehold on North Carolina’s government. We already know that the GOP controlled legislature doesn't give a damn what the citizens of NC think.